1. 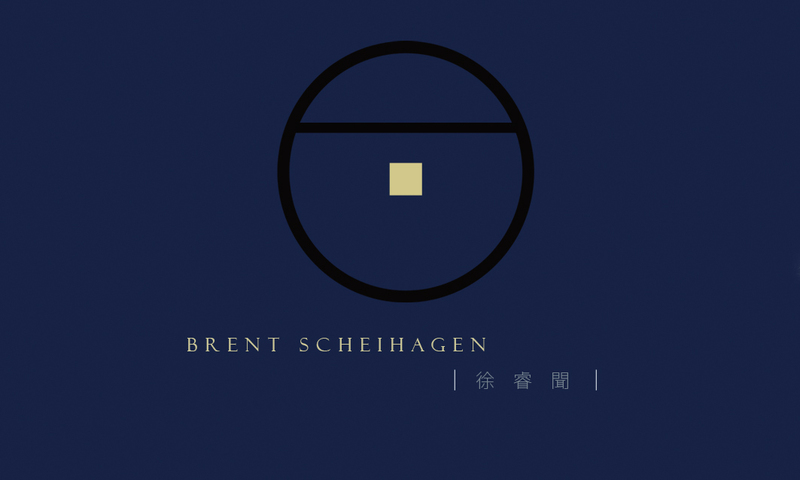 IN PRODUCTION: First, you'll notice the rather fancy design with Brent's name both in English and Chinese. This is the front side of his name card which has been designed with the assistance and talent of a young Taiwanese artist named 陳青琳 (Chen Chinlin). She will also be helping in the design of Brent's first soon-to-be published CD. 3. 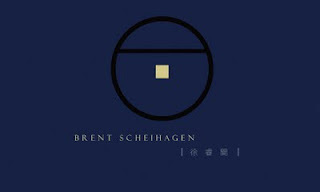 "CARRY ON": As mentioned in our first issue of "Work in Progress," Brent was working on a new song for Amnesty International Taiwan's 2011 "Voice for Freedom" Competition. We're happy to report that the song was completed and mailed on Tuesday. A heartfelt thanks again to all the help from several friends who joined Brent in singing the chorus. READ & LISTEN HERE if you missed it last time or want to hear it again. Share it with friends, too! 4. NOW ON FACEBOOK: And last, but especially important, Hagen Music is officially launching it's facebook page with the very simple and easy to use URL: fb.hagenmusic.net. (Again, thank you, Dallas!) This will be the best place to keep up-to-date on Brent's performances, so check it out and 'LIKE' our new facebook page. We hope you will! That's all the big news for now from Hagen Music. Thanks to everyone whose joined us so far; it's been a wonderful experience and we're looking forward to seeing you further on down the road.